How do you modernise a 100-year old global brand while retaining its history of tradition? The Brief: BIMCO (The Baltic and International Maritime Council as it was known then) was founded in 1905 in Copenhagen as the first association to represent international shipping interests. Having grown into a global organisation – one of the largest in the shipping industry with over 2,200 members – the brand and marketing teams were increasingly aware that the brand was no longer best representing what BIMCO stood for in the current day. They needed a new brand positioning and identity that would better the services they offer members and the global shipping industry. The Solution: As with any such significant global repositioning and modernisation programme, we knew its success would rely upon early engagement of all key stakeholders and members. JPC structured and ran a 4-month global qualitative and quantitative research programme, which gave us a deep understanding of existing perceptions of BIMCO’s brand, service and value as well as expectations of it for the future. 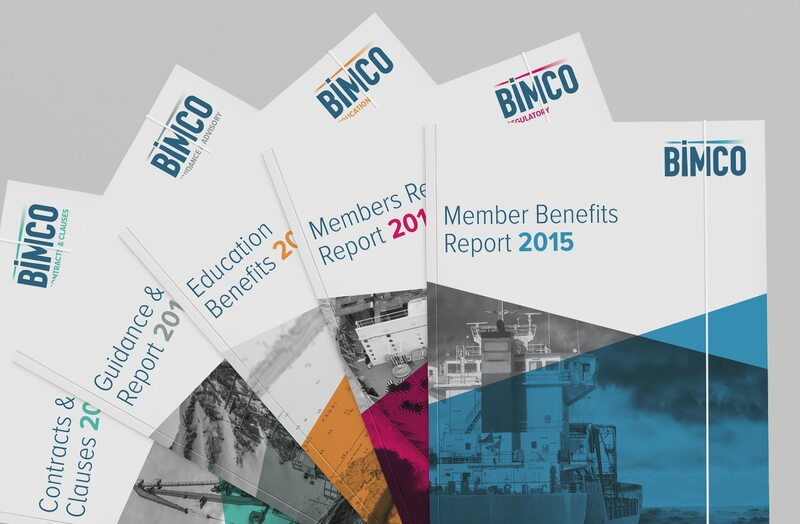 Members and stakeholders were largely positive about the BIMCO brand in general and the value membership offered – however although many had been part of it for several years, it was evident that there was some confusion about the full scope of available services, the range of membership benefits offered and its position and focus for the future. We used this insight to create a clear, simple brand strategy for BIMCO, with an updated vision, mission, core values and behaviours to directly address these areas. This messaging then became the foundation for the creative identity, building on the existing reputation of BIMCO’s name to form a striking, modern logo and overall style. 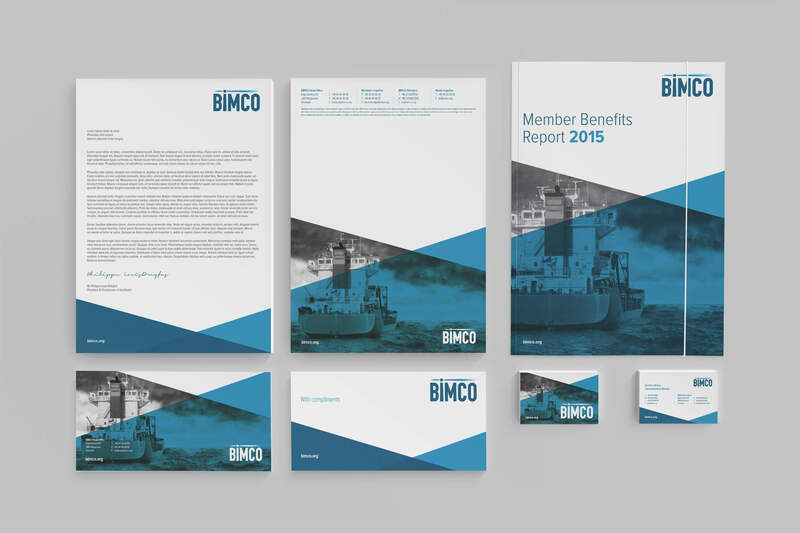 We then worked with key internal stakeholders to further develop corporate literature, stationery, in-depth brand guidelines and a suite of imagery that supported and articulated the refreshed, modernised BIMCO. The Result: The realignment of a 100 year old global organisation into a modernised brand that meets the demands of stakeholders and members alike; has raised awareness and profile and sets out a focused strategy for the future.